There are some fascinating museums and galleries located within the city centre and certainly accessible within a good walk from the apartment. Most are open all year round, from The Gallery of Modern Art to the National Portrait Gallery where you can find portraits of famous Scots including Robert Burns and Sir Walter Scott. The National War Museum at Edinburgh Castle has great exhibits detailing the bravery and battles of Scottish soldiers going back over that last 400 years. 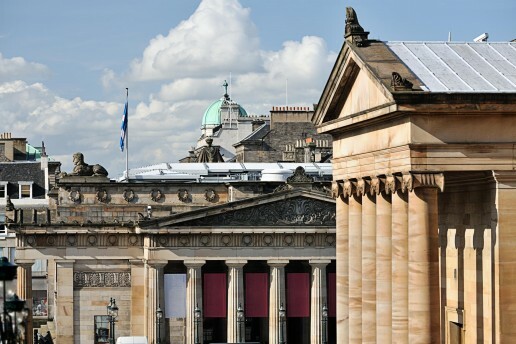 Not to be missed is the Nation Museum of Scotland which is ranked in the top 10 UK visitor attractions. Having recently emerged from a 47 million redevelopment the museum has a diverse collection covering history of Scotland, science, discovery and world cultures.